Over the last 20 years, Israeli society has witnessed a dramatic shift in attitudes around tolerance and democracy held by young Israelis. 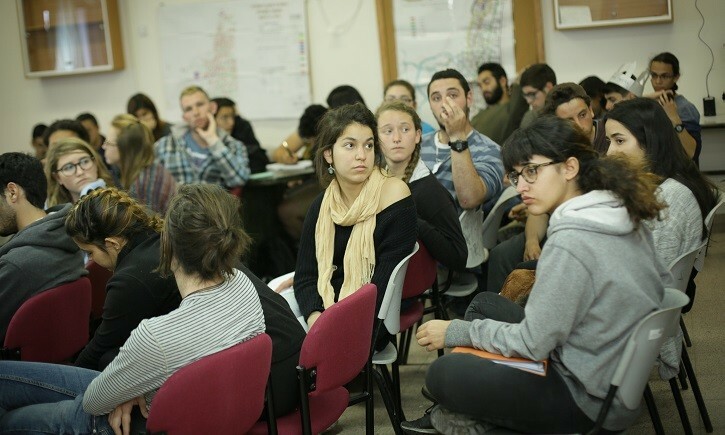 Studies have found that Jewish youth have become more nationalistic and Arab youth have become more engaged in their civic identity and attaining equal status; with both groups reporting a high level of concern for Jewish-Arab relations in Israel. 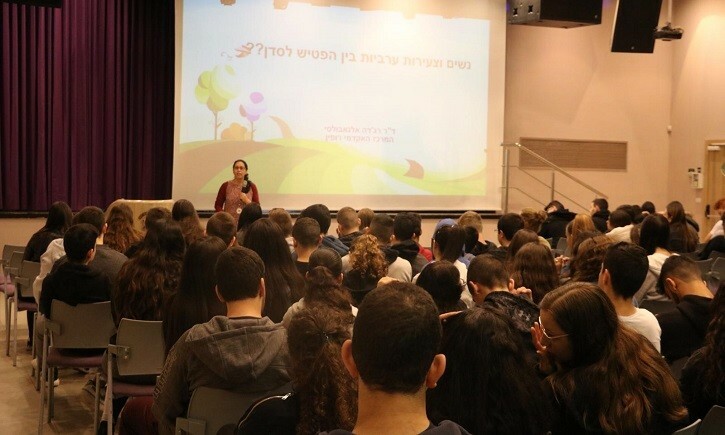 To address these concerns, the Abraham Initiatives operates courses for 10-11th Grade students at Jewish High Schools across Israel. 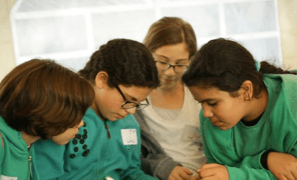 Bringing Arab society into the classroom, and taking the class into Arab society.